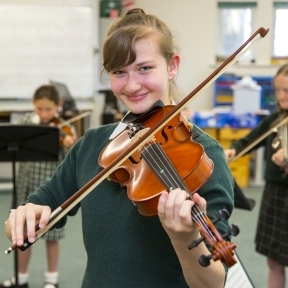 A wide range of subjects is offered in Years 7, 8 and 9 in order to stimulate academic and personal development. Stretching their talent, inspires them to succeed. Our girls’ choice of GCSE subjects is structured to be broad and balanced, containing a combination of compulsory core subjects and further options. Encouraged to follow their dreams, they like to aim high. We know that each pupil here is different. We offer a wide range of subjects to make the most of your daughter’s individuality and maximise her potential. There is a great sense of getting involved at Truro High – right throughout the school. 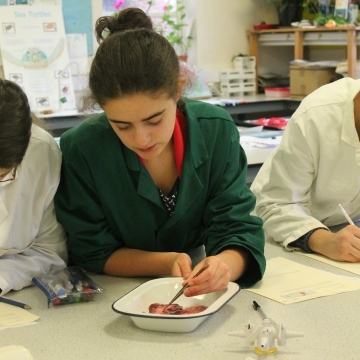 With so many exciting extra-curricular activities on offer it’s not hard to see why. 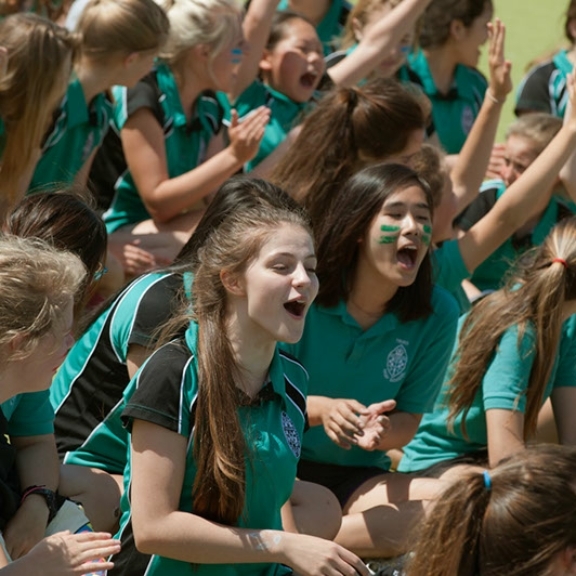 Girls normally enter the Senior School in Year 7 but, if space allows, we are also happy to consider new pupils for entry in Years 8, 9 and at the start of Year 10 as well. We are rarely able to take girls into Year 10 beyond Christmas or into Year 11 at all. 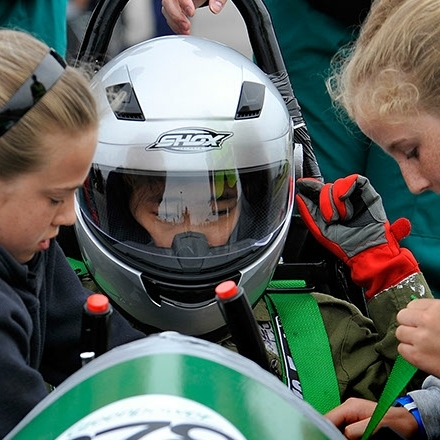 Whilst academic achievement is very important – we regularly top the Cornish league tables – we also focus on helping girls develop their personality, their creative and sporting ability and their friendships. Now is the time to ‘stretch talent’ and our girls learn to take on responsibility too. The growing-up years from 11-16 can sometimes be a difficult time emotionally but we are extremely proud of our ‘outstanding’, supportive pastoral system. The relationship between girls and staff provides the perfect forum for discussing any anxiety or problem so that, together, a workable solution is found. There are also trained Sixth Form mentors who are available on a daily basis in our Chat Room. The girls themselves have a very positive attitude to work and study. They work well independently and, just as successfully, in a team or group. There is a lot of laughter in the school – it’s a very happy place to be.